In recent decades, there has been a noticeable trend towards larger prisons of 1,000 prisoners plus. 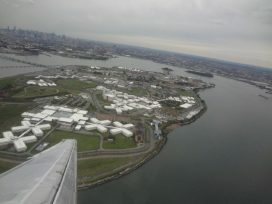 In the USA, the trend has been particularly prevalent – with around 3,500 prisoners per prison in California for example, but other countries have followed a similar path. 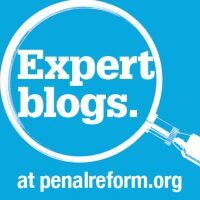 In this expert blog for PRI, David Skarbek, Senior Lecturer in Political Economy at King’s College London, argues that gang rule or ‘extra-legal governance’ in prisons in California can be explained by the prison boom, in particular the growth in the size of prisons in the 1980s. Gangs now provide the order and safety that management can no longer provide. A return to smaller prisons – where staff and prisoners know each other – should be considered.